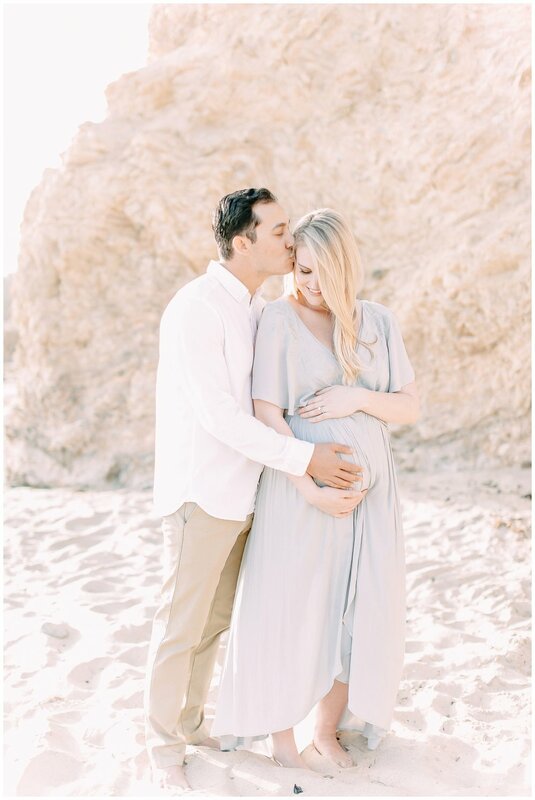 This gorgeous Little Corona Beach Maternity session in Corona Del Mar was super dreamy you guys! It doesn't hurt that my clients are such beauties either! ;) For Renee’s maternity session we chose to alternate between two dresses, (one Free People & one from Bloomingdales) -both really complimenting the tones of the beach and bringing out that soft, bright & airy aesthetic we were going for! I had to overshare for this session because it is one of my personal favorites! 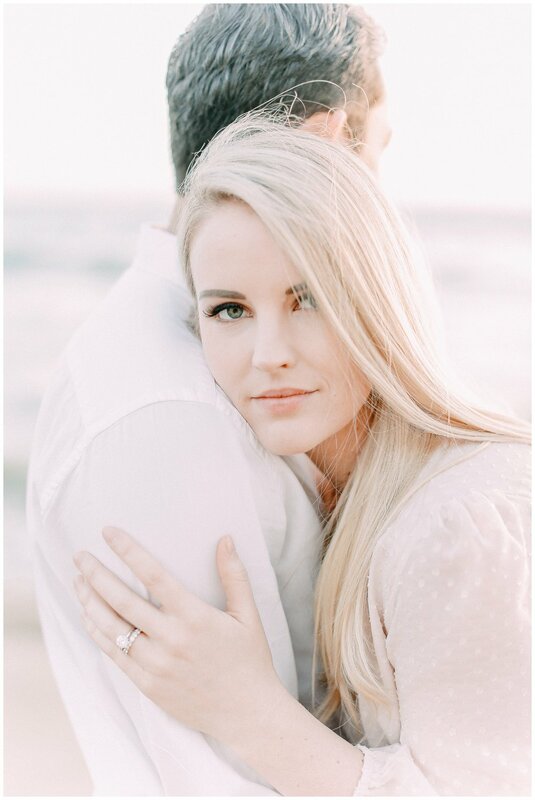 I hope you enjoy those pastel tones + these two lovebirds who made my job a breeze!